The CUHK-HKEH Clinical Drug Trial Centre was established to conduct clinical studies in compliance with the guidelines of Good Clinical Practice (GCP) to protect subjects’ right and safety, as well as to ensure the integrity of study data which are credible and accurate. Our Centre is located in Hong Kong Eye Hospital. 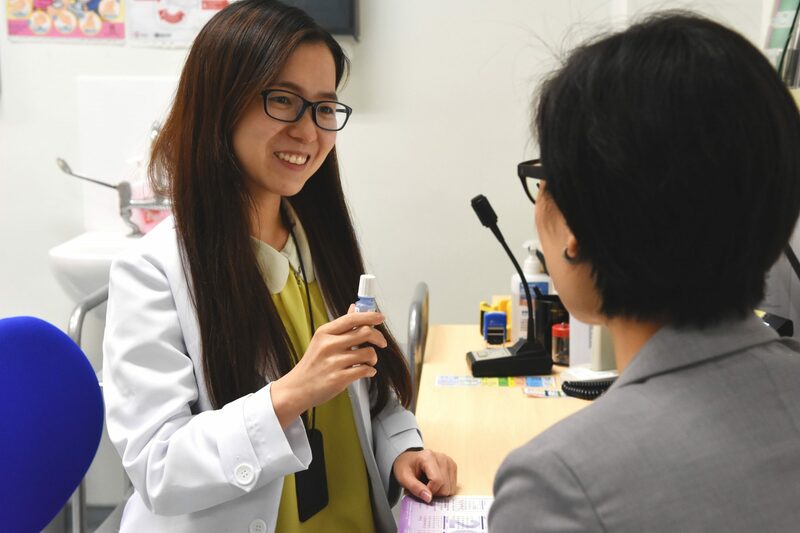 Since 2006, both Hong Kong Eye Hospital (HKEH) and Joint Shantou International Eye Centre (JSIEC) have been accredited by the China Food and Drug Administration (CFDA) as trial centres in ophthalmology. The centre has conducted a number of sponsored clinical trials in different subspecialty; including clinical trials for the purpose of US Food and Drug Administration (FDA) certification.